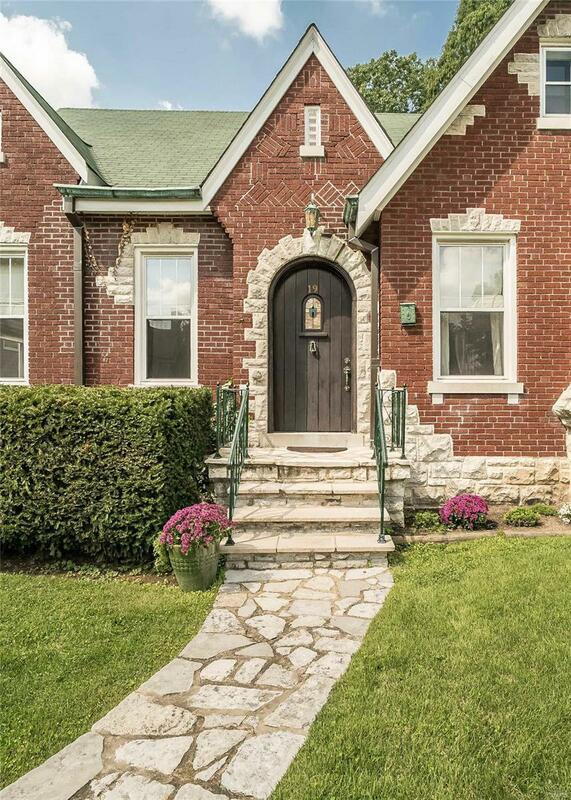 Exceptional curb appeal! 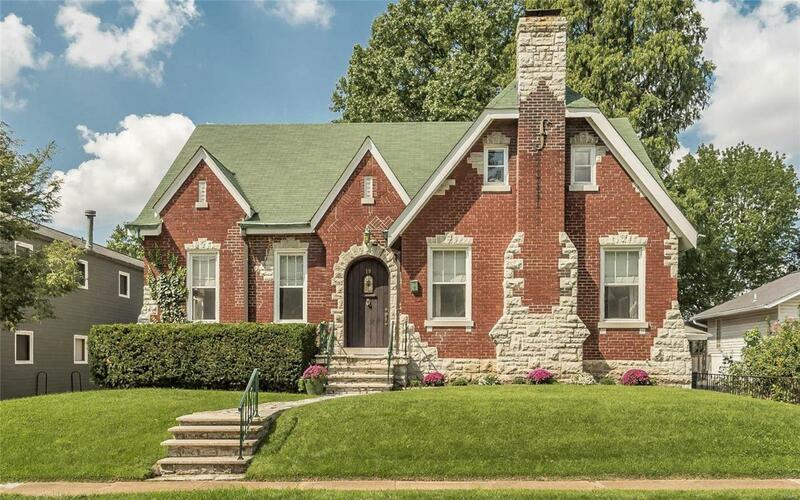 Hard wood floors, crown molding and arched entryways define the charm and character of this brick & stone-crafted 2-sty. 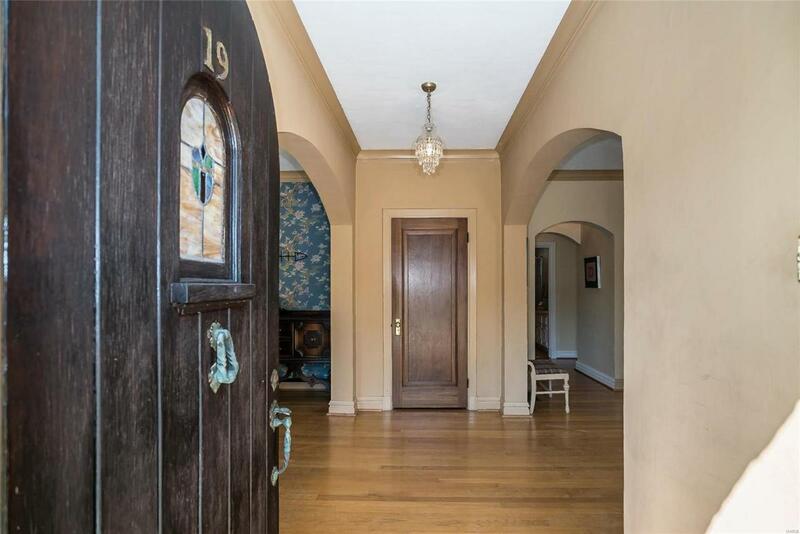 Hardwood entry foyer opens to formal dining room. 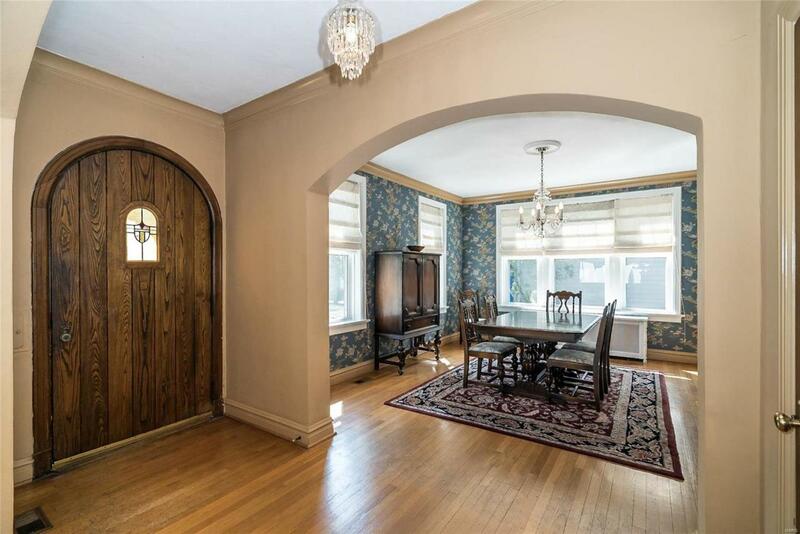 Living room is highlighted by original stone fireplace and paneled family room. Bright kitchen is ready for updates and vision of next owner! The second floor extends the living quarters with a spacious master bedroom and 3 additional bedrooms (all complete with new carpeting) plus a hall full-bath. Fenced backyard includes a brick patio and 3-car garage. Character, charm and locationjust needs the new owners touch! Deck and driveway as is.